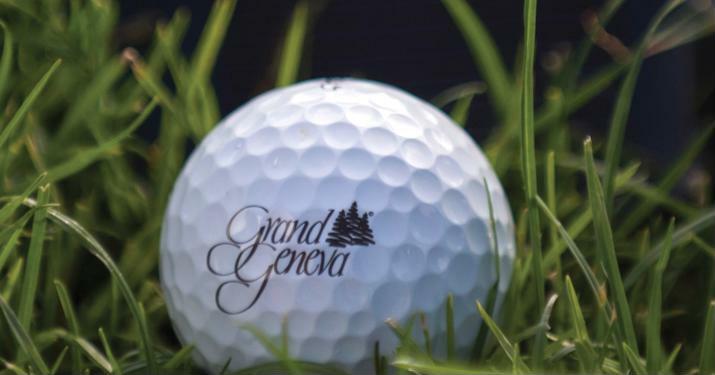 Browse through all of Grand Geneva Resort's best getaway packages ﻿catered to all of our guests' needs. Combine luxury and value with vacation bundles, ranging from a Couple's Night out for you and yours, to a Stay and Golf FREE package. Scroll through the endless options our luxury Wisconsin resort has to offer or select the deal that is right for you! 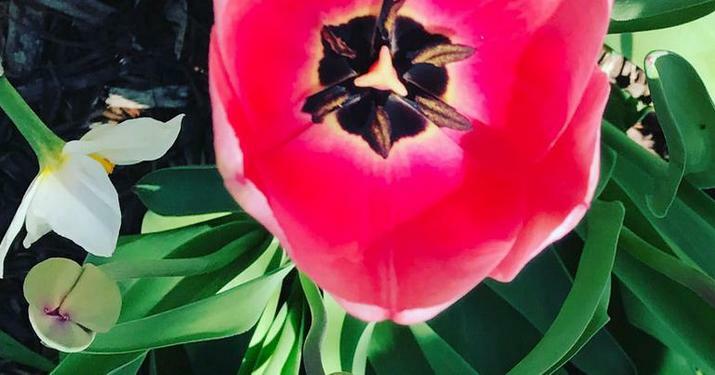 Treat yourself to one of our relaxing WELL Spa packages and enjoy self care and rejuvenation without leaving the property through our most luxurious accommodations. Make your vacation Grand with our resort packages fit for families of any size. Whether you want to relax while you lounge by the pool or take the kids to our very own ski hill for a thrill. 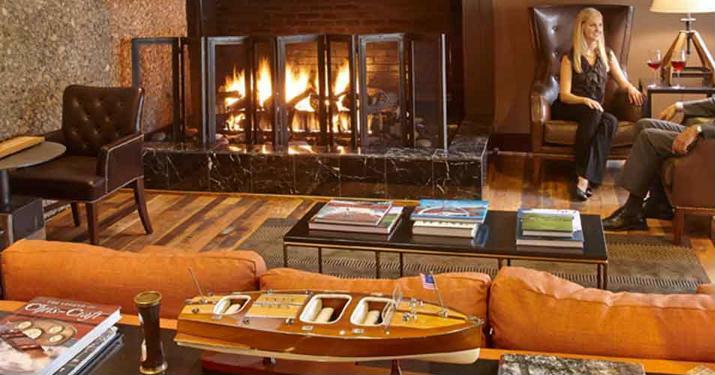 Stay at the most romantic getaway resort in Wisconsin, a world away from the city sounds. Enjoy each moment with that special someone - Grand Geneva's staff will take care of every little detail. Get your adventure on with our outdoor adventure packages. Along with being Wisconsin's best golf resort﻿, we also have our own Adventure Center, with activities like hiking, horseback riding & more! 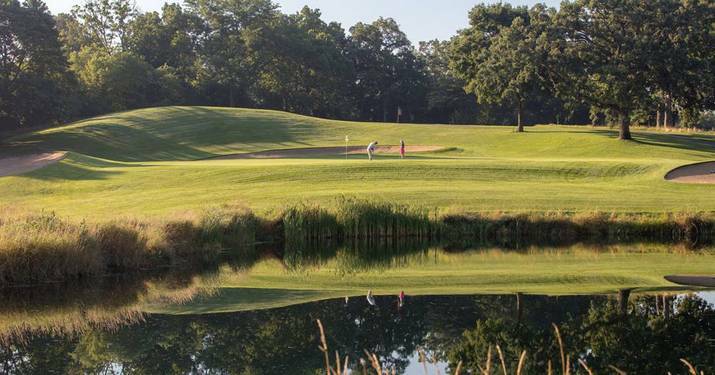 Stay-and-play a round of golf at Grand Geneva. 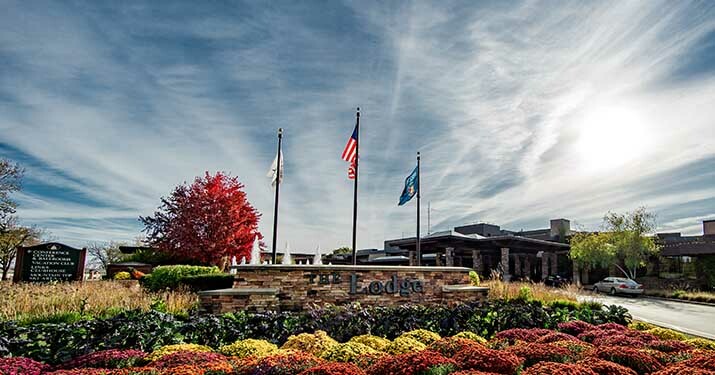 Our luxury golf resort in Lake Geneva is home to two 18-hole golf courses and is especially beautiful as the leaves begin to change. Explore all of our golf packages and find the best deal for you! 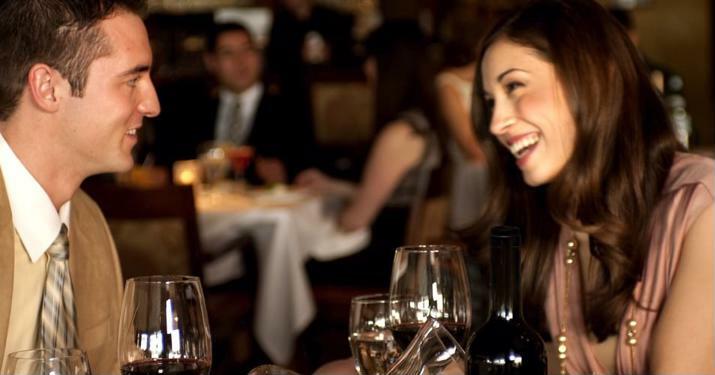 You and your special someone deserve a relaxing night out together at Grand Geneva Resort & Spa. Celebrate with chocolate covered strawberries, sparkling wine, decadent dining and a couple’s massage at WELL Spa + Salon. Are the dates of your booking flexible? Book any of the following dates starting at $109. 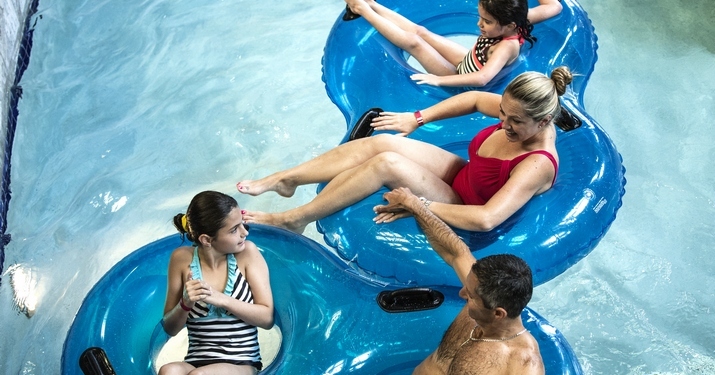 Stay at Grand Geneva and receive four waterpark passes per day during your stay! 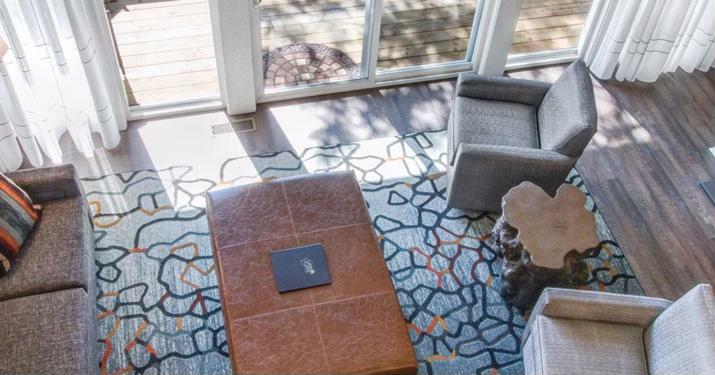 Grand Geneva honors all military members and government staff by offering special rates on overnight stays in deluxe guestrooms, suites and in the new villas. Stay two or three nights in a villa and save up to 30% on your stay. 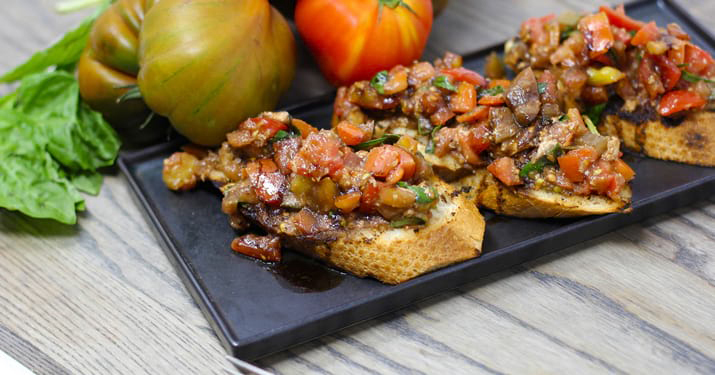 Enjoy exclusive access to the Geneva Club where you can enjoy breakfast, snacks and hors d'oeuvres in the evening and a 100% Satisfaction Guarantee. 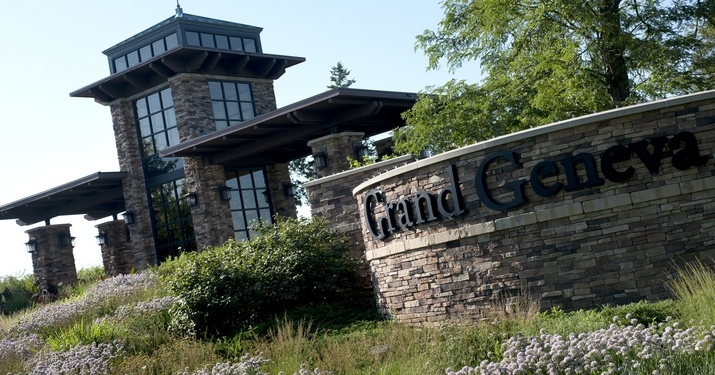 Get pampered with your pals at Grand Geneva Resort & Spa. You and your girlfriends are about to take over the WELL Spa + Salon at Grand Geneva. It is your time to spa! 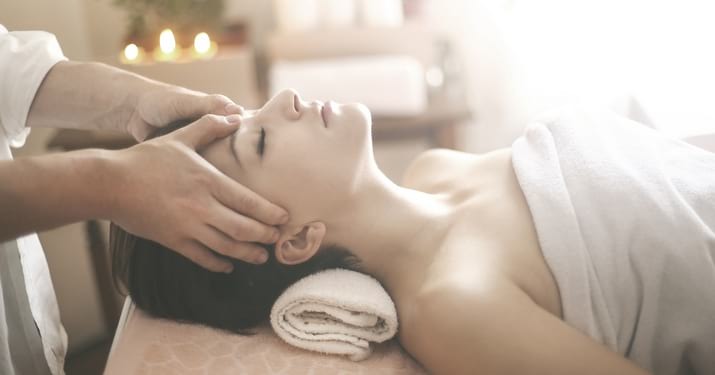 With a wide range of services devoted to your WELLness, you'll find the perfect way to reinvigorate yourself. Enjoy special rates and dinner for two during Lake Geneva's Restaurant Week June 3-10. Our Mother's Day Brunch goes above and beyond bacon and eggs. Stay the night and savor our Mother's Day Brunch with your family. 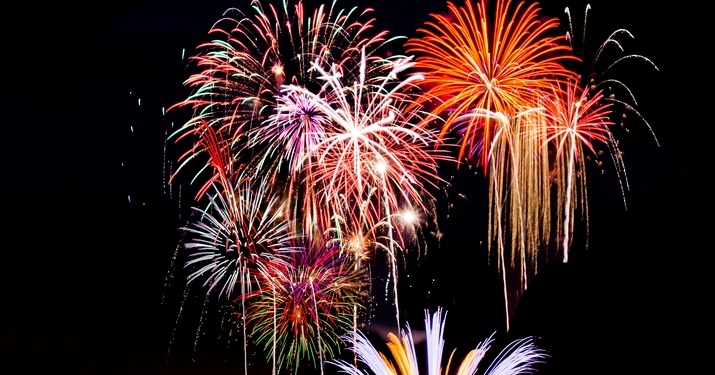 Enjoy fireworks every Sunday Memorial Day through Labor Day! Stay the night and take in the sights. The longer you stay the more you save. Get 20% or even 30% off. Combine authentic flavors and creativity when you experience dinner in Ristorante Brissago then cozy up in your villa. The best golf deal is back for another season! Stay the night and get two free rounds of golf during your stay. Are you anxious to get out on the course? This two-night package is for the ultimate golfer. 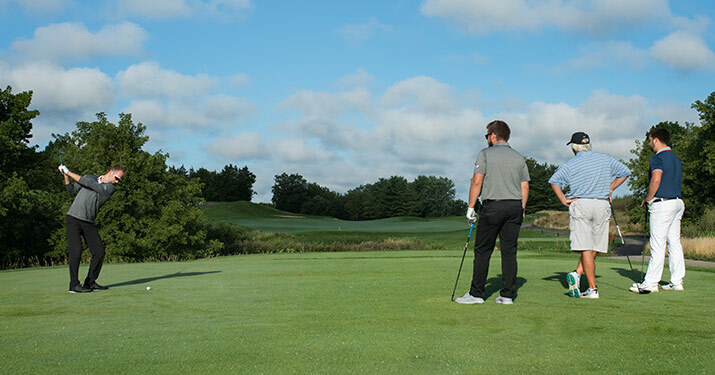 Experience The Brute, a stunning 7,300-yard American classic or The Highlands, a picturesque landscape of scenic hills, trickling creeks and lush foliage. 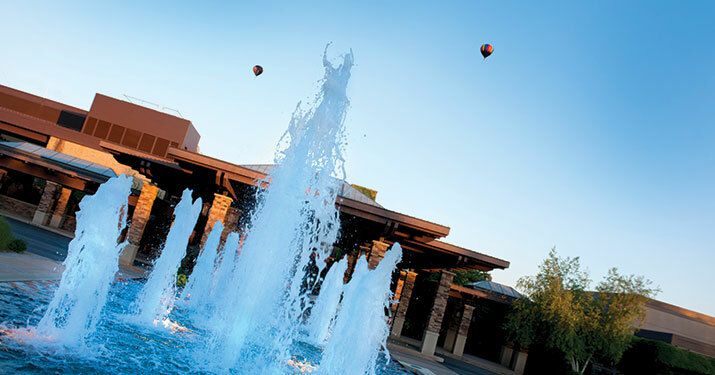 Bring your game and Make it Grand when you stay on the Stay and Play Golf package.